I find this book to be very well written and yo the point. It’s refreshing to hear Hillary Clinton on her take on what happened in 2016 and also her charge to keep going through Onward Together. Overall, I appreciate what she had to say. 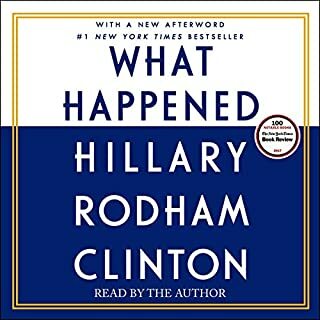 I just got done listening to this audiobook. I had read this book before and was excited to find out that there is an audiobook out. 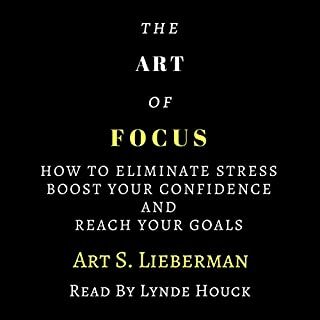 Art S. Lieberman did an awesome in providing 10 common scene principles that will help to clear your mind and have a better focus. Lynde Houck did an excellent job in expressing the ideas from the book. Whether or not you have read his book, I encourage you to listen to this book several times to get the most out of it. Each time I read or listen to this book, I found myself learning something new that I didn't picked up on before.